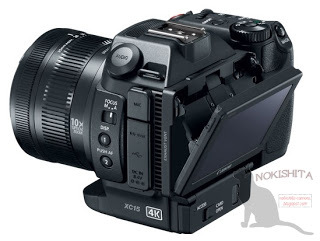 Here are several images of the upcoming Canon XC15 Camcorder leaked at the Nokishita. 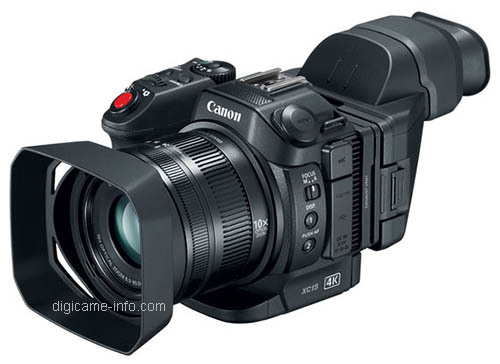 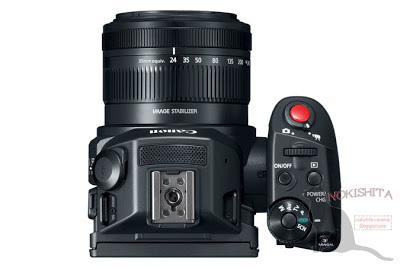 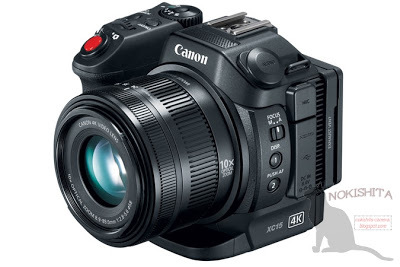 Canon XC15 is expected to be announced with the Cinema EOS C700 in next several days. 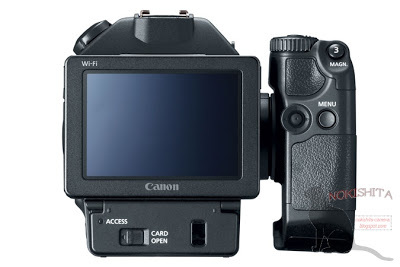 This entry was posted in Canon Camera and tagged Canon camera on August 30, 2016 by admin.